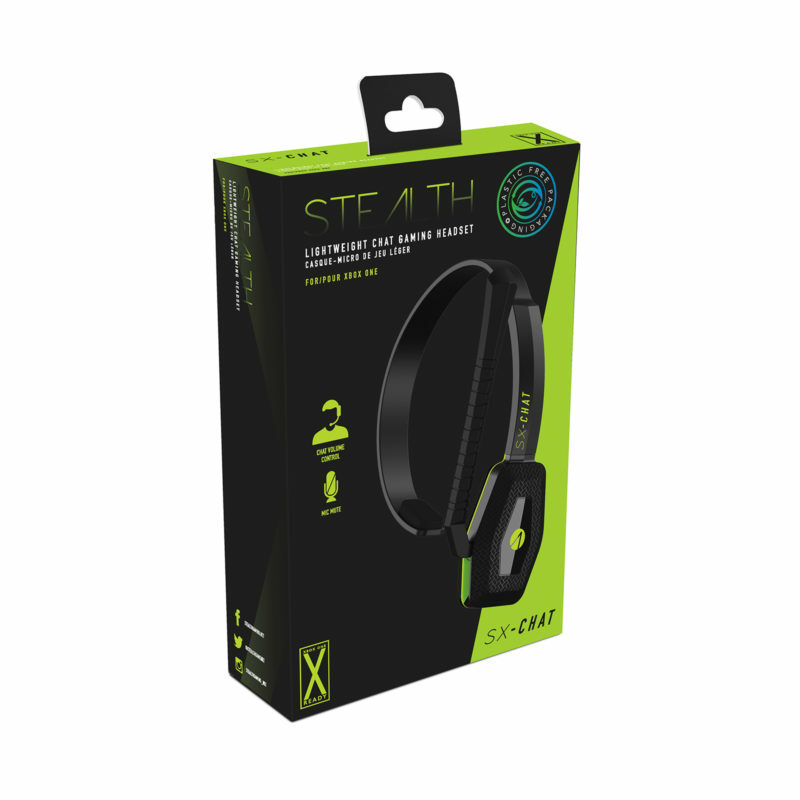 The STEALTH SX-CHAT is a lightweight mono gaming headset, perfect for long online gaming sessions on XBOX ONE and XBOX ONE X. 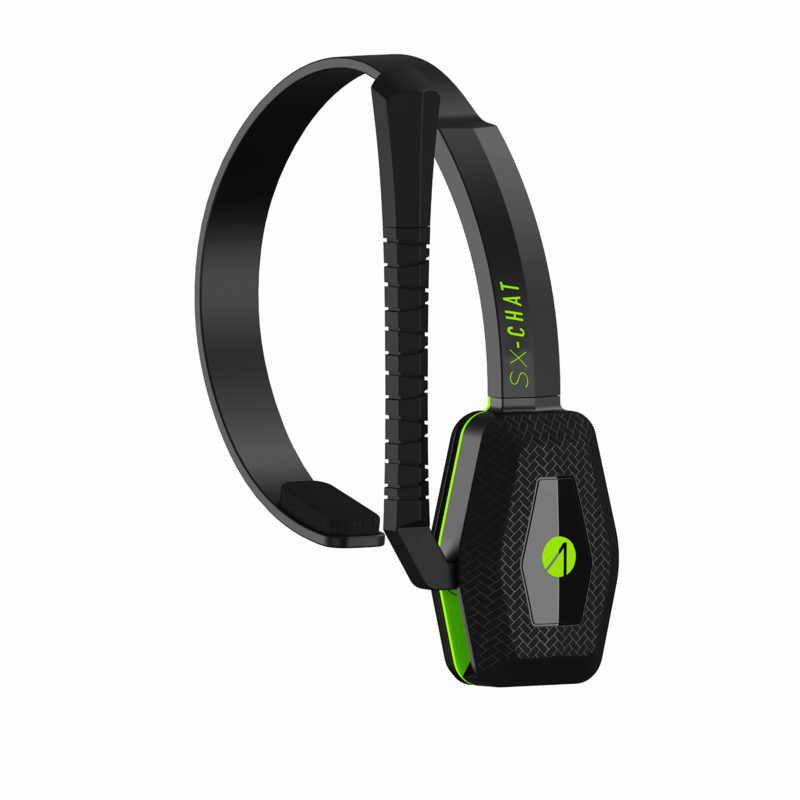 The highly-flexible headband provides extreme comfort and a weightless feel. 40mm Speaker drivers provide powerful, clear chat audio. 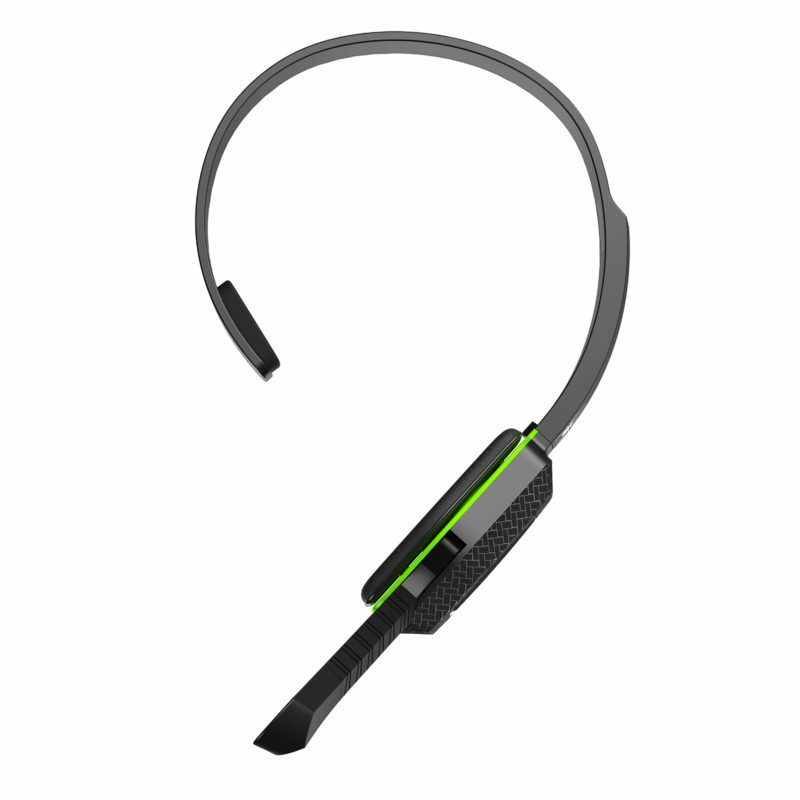 Embedded into a single ear cup with a soft MESH material covering lightweight comfortable foam. 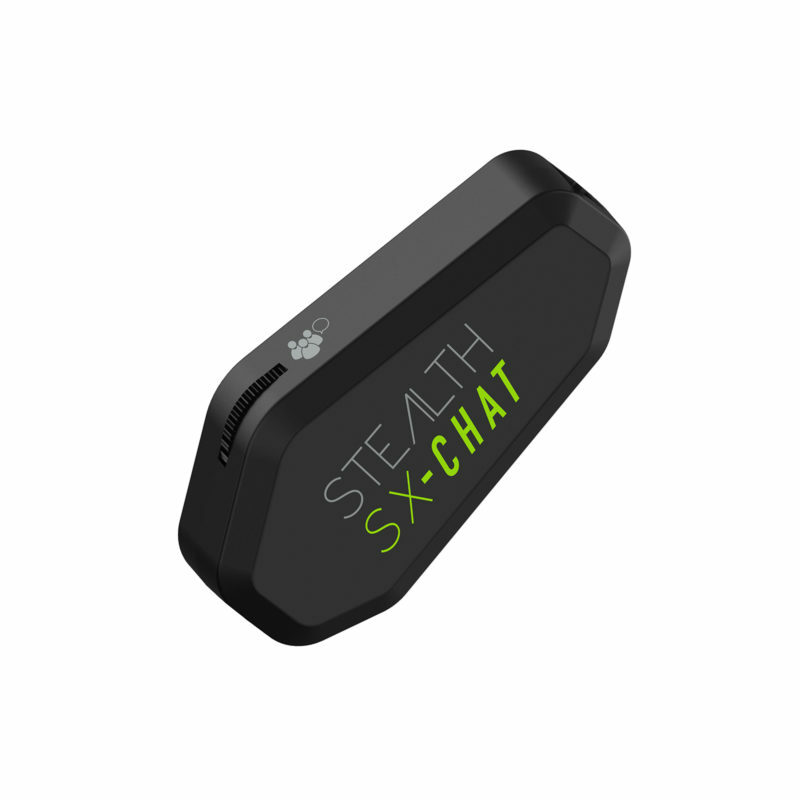 The SX-CHAT features a highly sensitive flexible Mic. picking up clear chat audio with the ability to fold-up for when the mic. is not needed. The inline control features volume control and Mic. 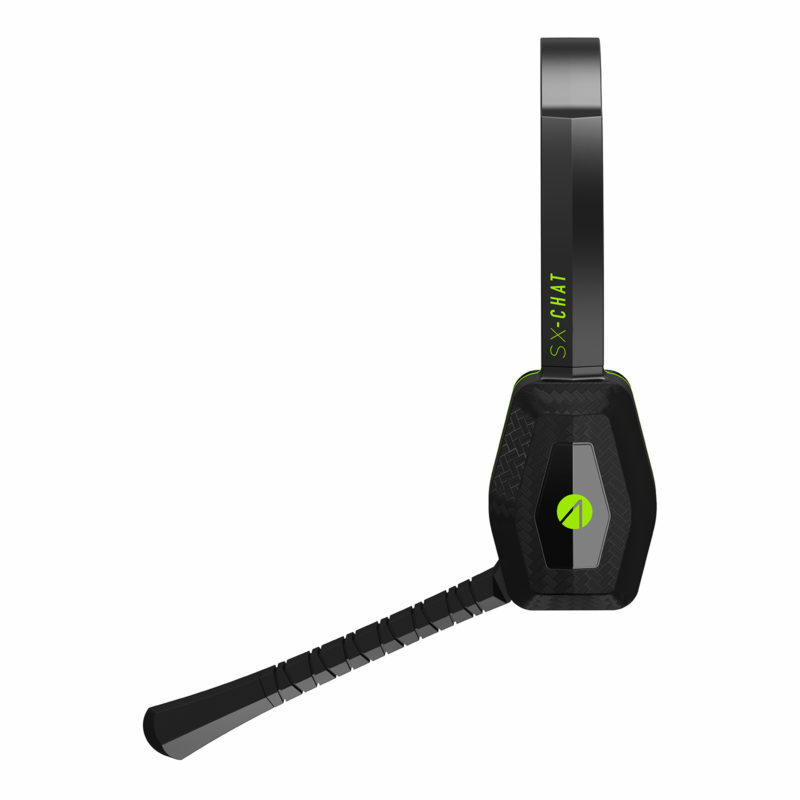 mute function for the ultimate control at your fingertips. Please complete the form below and a member of our team will get back to you shortly.